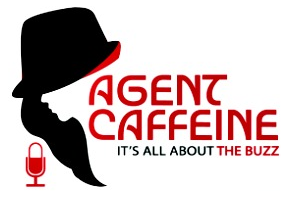 About a week and a half ago I had the absolute pleasure to be a featured guest and one of two Canadians on Kelly Mitchel's podcast Agent Caffeine. I also had the pleasure of being on her anniversary show with one smart dude in Joel Burslem of 1000Watt Consulting. I'm not going to play spoiler here but some of the things we talked about were Mobile technologies, Video Marketing, Professionalism in our Industry and I also had some fun with a few swear words. If you know me, you know it's not out of character for me especially when I get passionate about something like professionalism or video. Trust me you will want to listen to Joel! But if you want to skip ahead(again...I wouldn't if I were you!) and catch me and my segment I come on around minute 46.